"From the initial quote to the completed service, everything was handled in a professional and courteous manner"
"They performed their task and cleaned-up after themselves without any inconvenience to me." "This summer has been extremely hot and uncomfortable. The new central air conditioner was installed quickly and works wonderfully." "a letter of commendation for your workers. They work like a dream team, consistently, thoroughly and efficiently." "my sincere appreciation for the excellence of your service and everything was left clean and tidy, another big thank you." 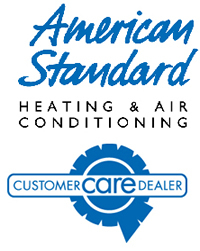 "highly skilled and completed the installation on time"
"Thanks for your prompt service replacing my furnace - as always service was excellent and very professional." "Once again your company has served us well. We are very pleased with our new furnace and cannot believe how quiet the fan is." 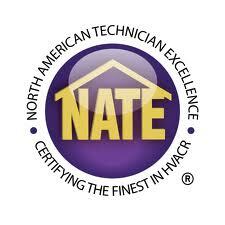 "We are pleased with the performance of our new Trane furnace/heat pump and your employee not only did a great job installing everything, but always showed up on time and stayed to complete the work each day. He was extremely neat as far as cleaning up our house and driveway." For your convenience, we accept major credit cards. Financing is also available.